Cyber criminals are increasingly using the Internet, as well as traditional spying techniques, to infiltrate the computer networks of power companies and the larger electrical grid that distributes power between states. Note: WKYC-TV was the original source for the above video, and this website used a direct link when it was available. When it was later noted that the video was no longer available through WKYC, SkyVision Solutions substituted an archived copy. Where the current system only sends power to your home or business, the Smart Grid will use “smart meters” that allow customers can talk back to the utility over the Internet. The Smart Grid is supposed to help customers reduce energy consumption because they can see their usage in real time and reduce usage accordingly. It’s also supposed to prevent widespread outages by automatically rerouting around trouble spots. But experts say the Smart Grid also gives cyber criminals new ways to infiltrate the system. Just last month, hackers broke into a company that designs software for the Smart Grid, taking files that could give them insight into how to launch a bigger attack. 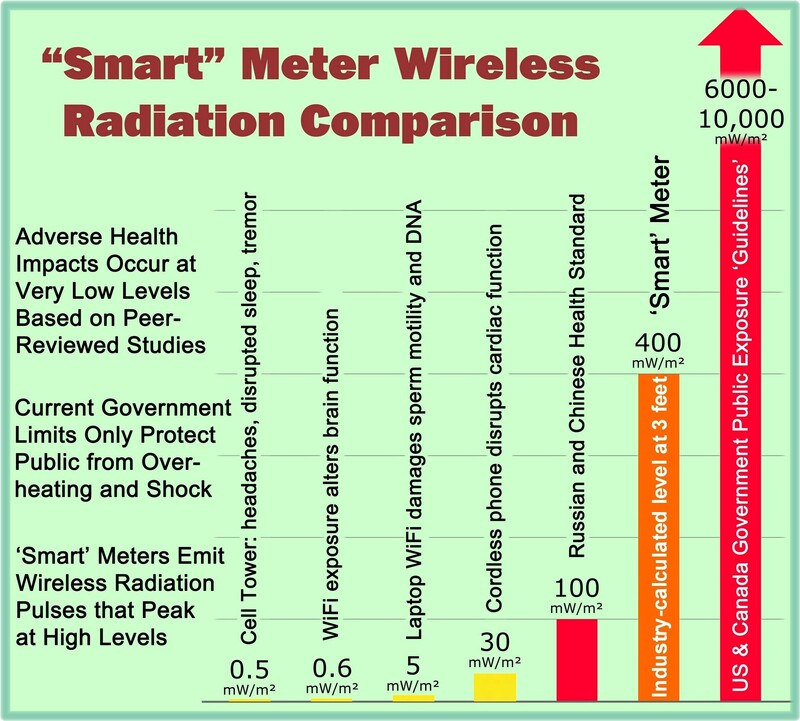 This entry was posted in Smart Grid, Smart Meters, and RF Emissions and tagged Cyber Threat, Smart Grid. Bookmark the permalink. Its right that smart Grid also gives cyber criminals a new way to infiltrate the system.